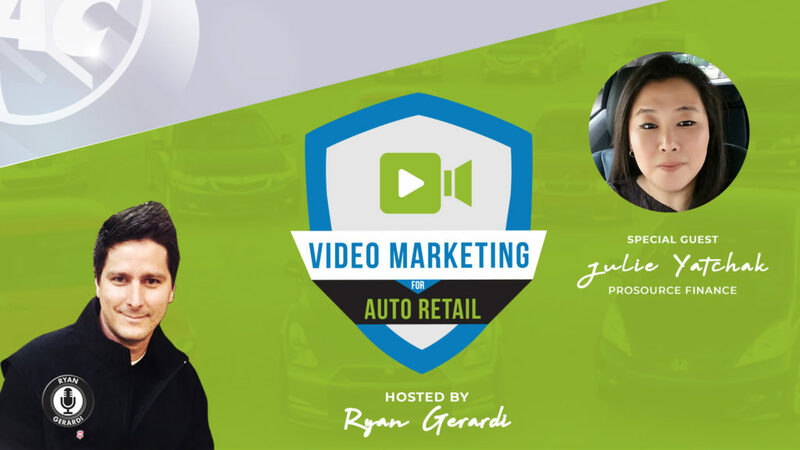 A series of virtual web events designed for dealers interested in mastering what it takes to be effective with video in auto retail. Subscribe to our YouTube Channel and press on the BELL icon to be notified of all live streaming events and videos we release. RSVP to the recurring FB Event to be included on updates and announcements on Facebook related to this Series. This is where we announce each and every upcoming event within the series, and where we will include show notes and links to things we discuss. Guaranteed “Backstage” access to each event within the series, including sessions that are NOT streamed live. With “backstage” access you can participate in any live polls we conduct, and each session’s Q&A. 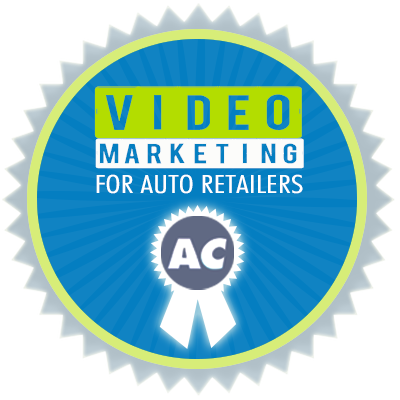 Video Marketing at your dealership is not just about creating videos. Other factors that come into play involve data, personalization, equipment, scalability, CRM integration, and distribution. In addition to video for your dealership, individuals at the dealership also can incorporate video into their sales and customer service routines. Tools and techniques for doing this vary, and each individual will require different levels of training and resources. In this virtual educational series, we explore people, ideas, and best practices in a live webinar format, building on an archive of videos limited exclusively to enrolled members.